Clint Eastwood stars in one of the 70's milestone cop films. Harry Callahan became a legendary character in this story of a policeman who will stop at nothing to stop a deranged killer. 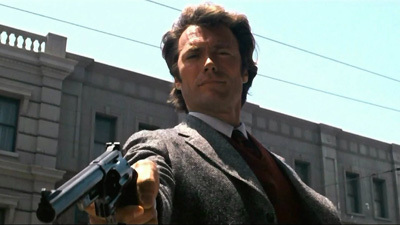 You may know the most powerful handgun in the world, but how well do you know Dirty Harry?